There are currently 62 children on roll who are grouped in mixed ability classes. These classes are composed of children from more than one age group. The placing of children in any class is based on the age of the children and the need for an equable distribution of children to teachers. It is not decided on grounds of ability. 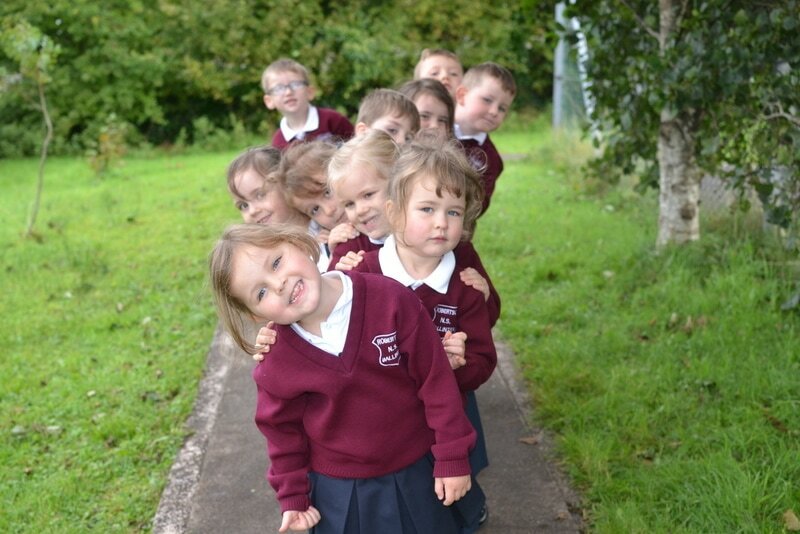 Well-structured, stimulating provision enables pupils to reach their full potential.